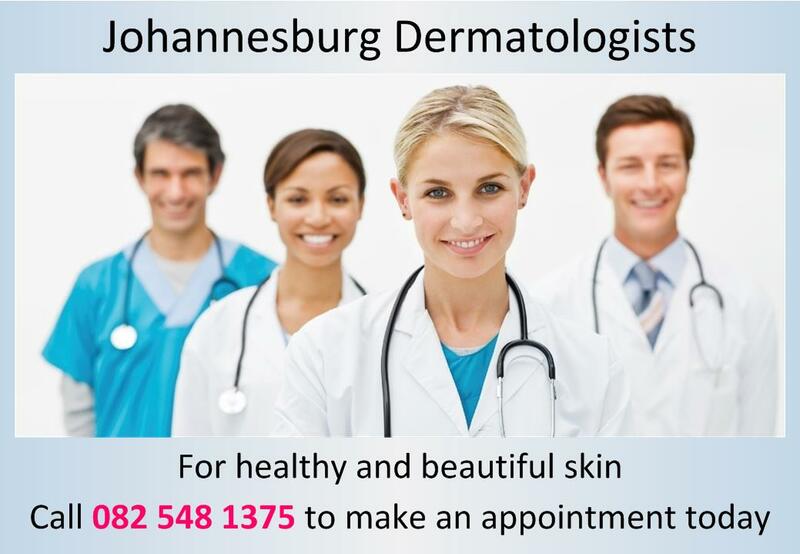 Find all the great dermatologists in South Africa, listed in one place.Find all the great dermatologists in South Africa, listed in one place. Want more clients tofind your dermatology business. Listing on dermatologistsa.co.za is just the first step. Find out what else you can do to influence your internet search results, and click here get more patients to contact you. For a comprehensive list of the best dermatologists in South Africa, provided the highest quality care and attention for your needs, click here for the Dermatologist Closest To You.